One of the rising stars of the British music scene comes in the form of twenty-two-year-old Sam Fender. Named as one of the BBC Sound Of artists in 2018, the singer/songwriter has grown an army of fans in such a short space of time. As well his track ‘Play God’ being featured on the video game FIFA 19, the young musician has even been nominated for Critics’ Choice Award at the upcoming Brit Awards. To support Sam, we’ve chosen ‘Play God’ as our first ‘Needed’ track of 2019. This intelligent pop song has at its heart a pure and catchy guitar riff that rolls throughout the track. Fender’s band accompanies his meaningful lyrics with tight beats and rolling basslines to create a long-lasting and extremely memorable piece of music. 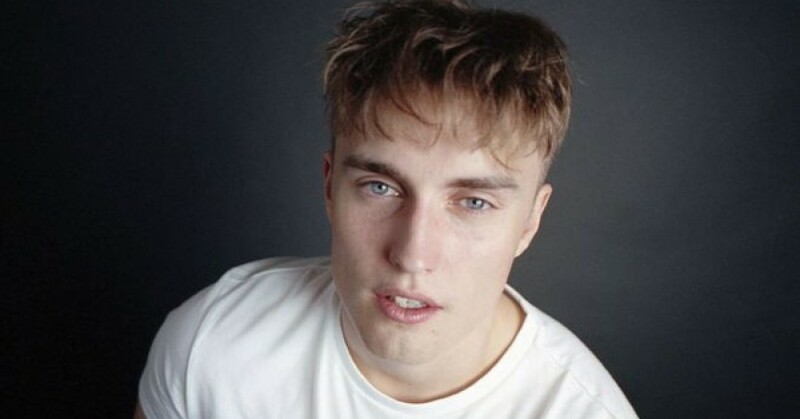 Sam Fender is certainly one to watch in 2019 as his debut album release draws closer.